About us: Twin Lens | Kitty Clark and Craig Fritz | Destination Wedding Photographers based in Santa Fe and Albuquerque, New Mexico. Top 10 Wedding Photographers "American Photo Magazine"
Together, Kitty and Craig have been honored as one of the "Top 10 Wedding Photographers" by American Photo Magazine and among the "Rising Starts of Wedding Photography" by Photo District News. 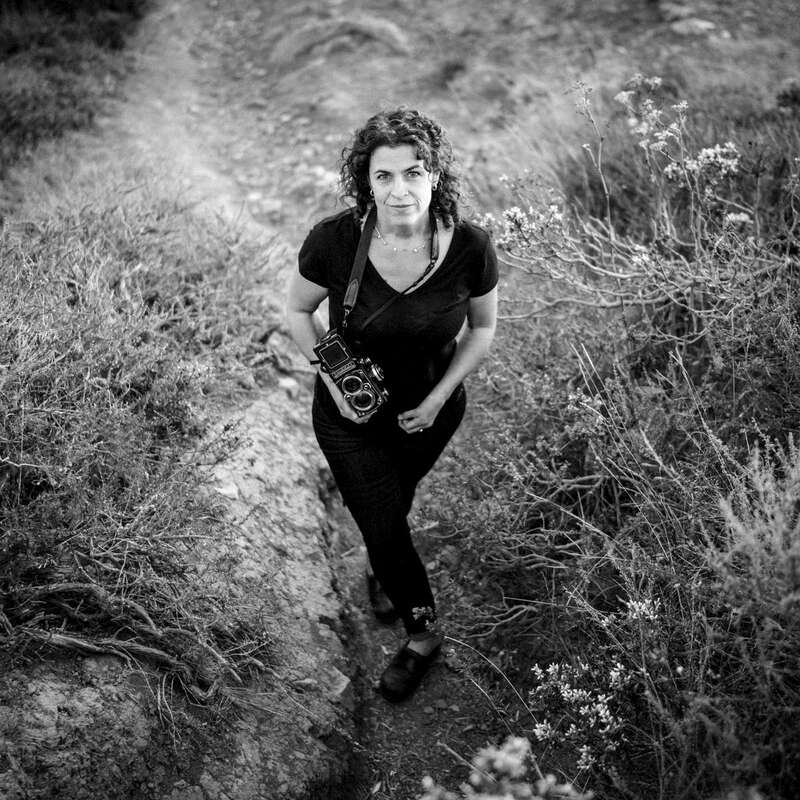 Kitty Clark worked six years as a staff photojournalist for The Albuquerque Journal and is currently a freelance editorial photographer. Her work has appeared in publications such as the Seattle Times, the New York Times, Time Magazine, the Dallas Morning News, USA Today, and the Albuquerque Tribune and Journal. She has been honored by Pictures of the Year International, the National Press Photographers Association, the Associated Press Managing Editors, the Santa Fe Center for Photography, and as a two-time finalist for the Willard VanDyke Memorial Grant in Photography. Craig Fritz began his career as a photojournalist at the Santa Fe New Mexican and was most recently a staff photographer at The Albuquerque Tribune, a newspaper consistently recognized as a leading photographic publication. He was a finalist in the William Randolph Hearst Foundation Journalism Awards and the Alexia Foundation for World Peace. He has been honored by the Pictures of the Year International, was a 2004 National Press Photographers Association regional photographer of the year, and was the 2005 recipient of the Willard Van Dyke Memorial Grant in Photography. You may see Craig's editorial work at www.craigfritz.com.